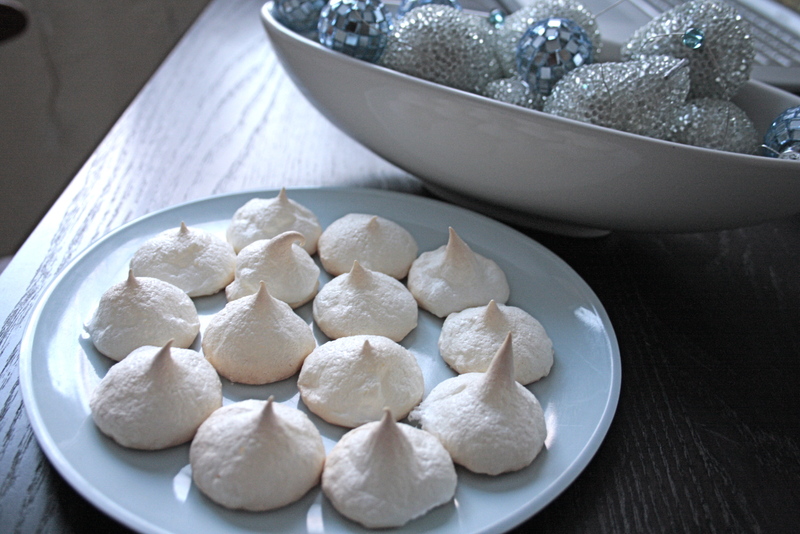 lemon ginger meringues | eating with S.O.L.E. Whip egg whites to soft peaks, then add cream or tartar and sugar, continue whipping to hard peaks before adding lemon juice and ginger, whip for 1 minute longer. spoon mixture into piping bag with large star tip, squeeze into dollops on a parchment lined pan. then bake at 250 for about 30 minutes, or until just golden brown. cool and enjoy quickly as they won’t stick around long!